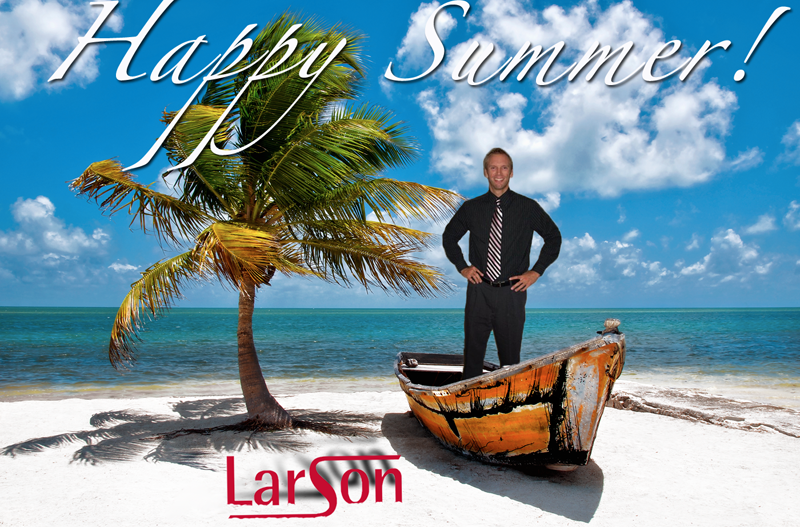 Happy Summer from Florida Real Estate School LarsonEd! After completing the 45 hours of post-license education, you are required to complete 14 hours of Florida real estate continuing education during every two-year license period thereafter. Three of the 14 hours must be on Florida Core Law topics. You can take ourFlorida Core Law course separately or as part of a 14 hour course. View all of Florida real estate Larson Educational Services’ continuing education courses in Fort Myers, Naples, Bonita Springs, Sarasota, Online or download our 14 Hour eBook. After you obtain your Florida Real Estate License, you must complete post-licensing education prior to your license renewal date. If you have a Sales Associate license, you must complete 45 hours of post-licensing education. If you have a Broker license, you must complete 60 hours of post-licensing education. Your license renewal date is between 18 and 24 months after you receive your initial Florida Real Estate License. If you haven’t completed your post-licensing requirement yet, click the following link Post-Licensing Course Information or view some of ourFrequently Asked Questions. How do I renew my license once I have completed my Florida Real Estate Continuing Education? Larson Educational Services will submit your continuing education hours to the Department of Business and Professional Regulation (DBPR) electronically. You will need to keep your Course Completion Certificates as proof of your completion. Prior to your license expiration date, you will need to click on the link below and follow the directions to renew your license. After you obtain your Florida Real Estate License, you must complete post-licensing education prior to your license renewal date. Your license renewal date is between 18 and 24 months after you receive your initial Florida Real Estate License. If you have a Sales Associate license, you must complete 45 hours of post-licensing education. If you have a Broker license, you must complete 60 hours of post-licensing education. 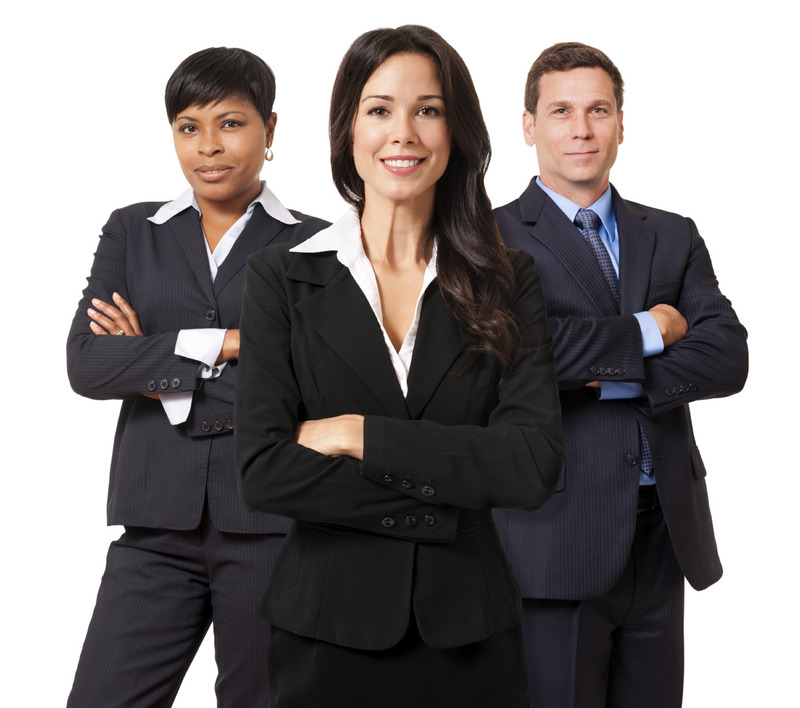 We offer the 45 Hour Sales Associate and 60 Hour Broker Post-License Education in a format that fits your busy schedule. You can complete the education in our classroom or online. If you have any questions about when your license renewal date is or if you have yet to obtain a Florida Real Estate License, please click an option below. How do I renew my license once I have completed the Real Estate Post-License Education? 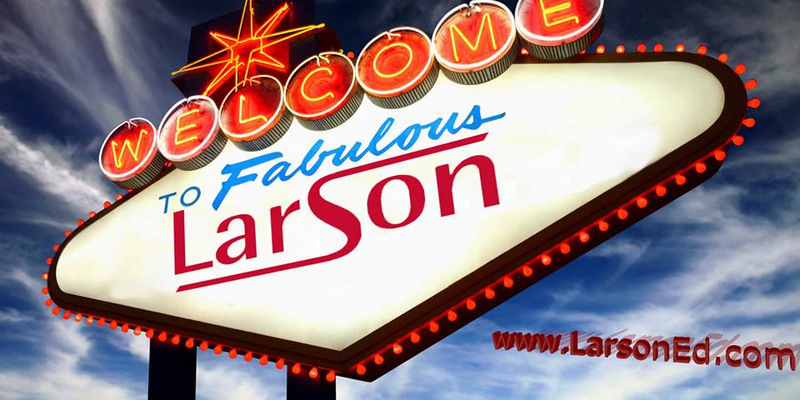 Larson Educational Services will submit proof to the Department of Business and Professional Regulation (DBPR) that you completed our course when you have attended all 45 Hours for Sales Associates and 60 Hours for Brokers and passed your school exam. Prior to your initial license expiration date, you will need to click on the link below and follow the directions to renew your license. As a newly licensed Florida real estate professional, you are required to complete post-licensing education prior to your first license renewal date. Depending on when you received your license, your first renewal date will be between 18 and 24 months after your licensure date. The post-licensing education requirement is 45 hours for Sales Associate and 60 hours for Brokers. Failure to complete the post-licensing education prior to your first license renewal date will result in your license going Null & Void. We recommend completing this requirement within the first 6 months after obtaining your license. Do not wait until the last minute! Click a link below to view more detailed information about our Florida Real Estate Post-Licensing Classroom Courses in Fort Myers, Naples, and Online Post-Licensing Course. The 20 Hour SAFE Comprehensive Course is the required pre-licensing education for Mortgage Loan Originators as mandated by the 2008 SAFE Act. Classes are available in Fort Myers and Naples. Click below to view our course information. You are required to take and pass the SAFE Act Tests – the National Component with Uniform State Test (UST) and the State Specific Component for each state you wish to originate in. Our recommendation is to complete the State Specific Component first and then the National Component. 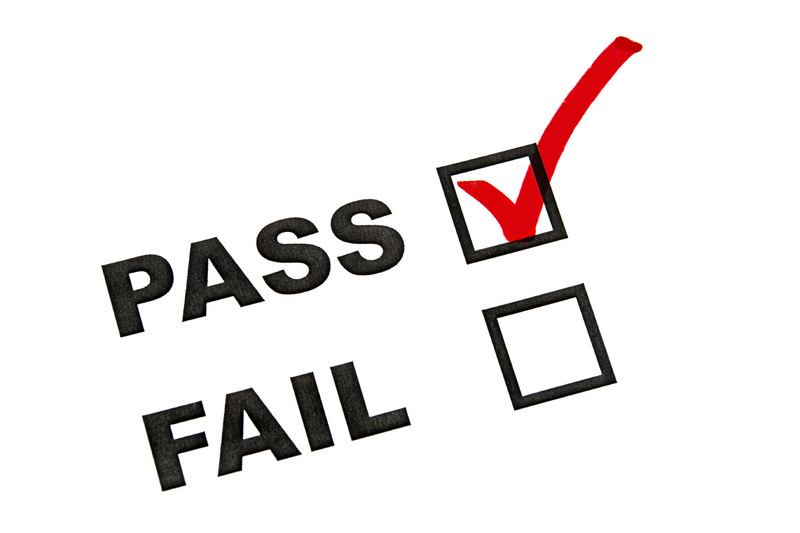 Scores of 75% or better are required to pass the SAFE Act tests. TEST ENROLLMENT: First you must create a TEST ENROLLMENT on the NMLS website. You will pay a $110 fee for the National Test with Uniform State Test (UST) and a $69 fee for the State Specific Test upon the enrollment. Creating the enrollment is what will give you permission to schedule the test. Do you already have your MLO license in another state and just need to prepare for the Florida Component Test? FEES: You must pay a $195 nonrefundable application fee, a $20nonrefundable Mortgage Guaranty Trust Fund fee and a $60 NMLS processing fee when you apply. CREDIT REPORT: You are required to authorize a credit report with the submission of your MU4 Application. The cost of the credit report is $15. FINGERPRINTS and CRIMINAL BACKGROUND CHECK: You are required to have your fingerprints scanned electronically at an NMLS-authorized fingerprint vendor for an FBI Criminal Background Check (CBC) with the submission of your MU4 Application. The cost of the CBC is $39. If you are obtaining your MLO License in Florida, you must also have your fingerprints scanned electronically at a Florida Department of Law Enforcement (FDLE) location. We recommend using PearsonVUE. The cost of the FDLE fingerprint is $33.You may make an FDLE fingerprint reservation by calling PearsonVUE at1.877.238.8232. You may view the status of your MU4 Application and review any deficiencies that your state regulator has set. A deficiency is placed by the state regulator to notify you of any missing information that is still required in order to issue a licensing decision.Each time the status is updated by the Regulator in NMLS, you will receive a system generated email indicating the status change. 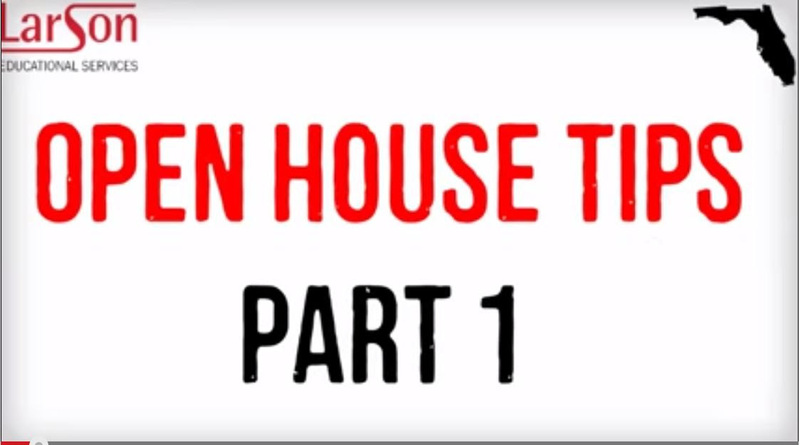 If you are unsure about whether or not a career in real estate is right for you, this is your chance to get more information prior to spending money on our classes or before submitting an application to the state. It’s also a chance for you to learn more about the Real Estate industry and current market from Larson Educational Services, a family owned company with 30 years of real estate education experience. To register simply click a date below, enter your information, and click “Checkout”. You may also call us at (239) 344-7510 to register. There is no cost to attend. Click on the course dates to register now! Tuition is $339 and includes your course materials. You can even attend any portion of the course again for review for no additional charge.